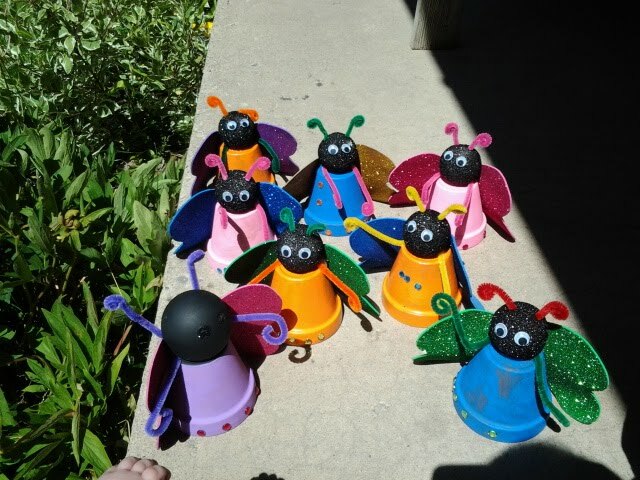 The Beddes Bunch: Craft Camp - Butterflies! 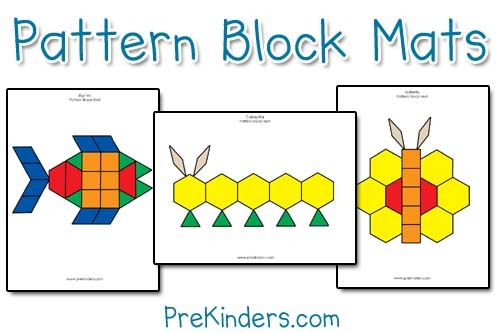 Last week we learned all about caterpillars so I thought it was only appropriate to learn about butterflies this week. The kids were able to paint their own pot whichever color they wanted. 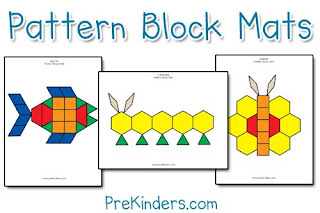 After plenty of time with the pattern blocks, we read our story. 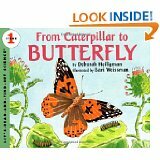 This week's book was "From Caterpillar to Butterfly" by Deborah Heiligman. It is a cute little book about a classroom of children that has a caterpillar in a jar. They watch the caterpillar day by day as it changes into a butterfly. and then we hatched and became caterpillars crawling all over the grass and eating all the green! Then we practiced using our wings to "fly" all over the backyard. We had pretzels for snack (because they look like butterflies!) Then we finished up our butterflies by gluing a black Styrofoam ball to the top with google eyes and pipe cleaner antenna. We also included some pipe cleaner arms (or legs), some rhinestone jewels to the bottom, and don't forget the sparkly foam wings! Didn't they turn out so cute and colorful!